Shrimp fried along with head is a delicacy in Kerala. Shrimp is deep fried along with curry leaves, garlic and green chillies. The crispy head of the shrimp is so tasty. A must try recipe for shrimp lovers. Please adjust the spiciness to your liking. Detailed instruction of cleaning shrimp and head is in the video. One of the blessing of life on malabar coast is that we get to enjoy fresh seafood. Fresh seafood and fish cooked in clay pot gives a different taste that i can't explain. 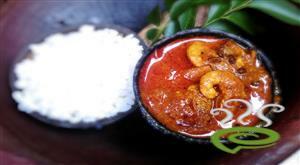 Nadan chemmeen mulakittathu is one of like that traditional prawn recipe which is quiet spicy and hot. The people who love spice will surely love this recipe. This curry gives a delicate balance of sour,tangy and spicy taste for your prawns. Please check out the video. Mutton Liver fry with Pepper is a very healthy dish, it contains B vitamins and especially vitamin B12. This liver fry is very well explained in the video. Mutton liver should not be cooked more than 5 minutes. Liver cooks very fast and it can turn hard if it is cooked for more than 5 minutes. Enjoy the mutton liver pepper fry. This dish is named as Beef Dry Fry in Cochin area, in palakkad this is named as Chilly Beef. 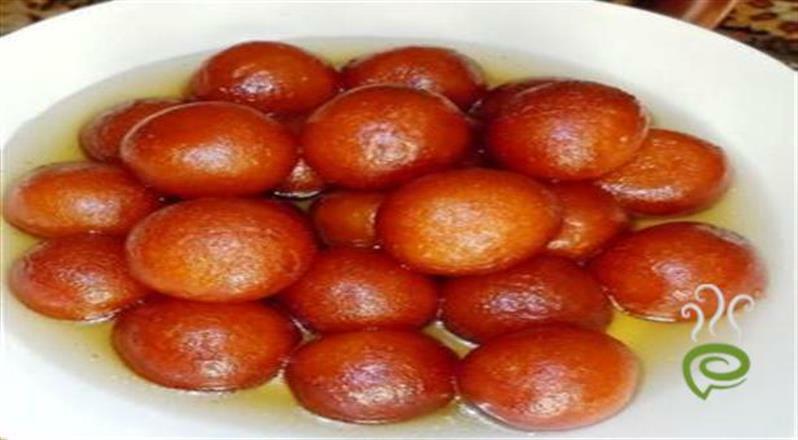 This is famous in Old Noorjahan restaurant in palakkad and also in fort palace. BDF is a very nice snack, especially for parties. Beef is cooked first as big pieces and cut thin slices and marinated with spices and corn flour and deep fried. Please check out the Chilli Beef video for clear instruction. Beef Dry Fry should not be that spicy. It should be just medium spicy. The recipe has more chilly for spiceness since it is deep fried. The crushed chilly and the corn flour coating gives a special taste for the beef dry fry. kallumakkaya roast is a spicy fried delicacy and is much favored in kerala.Mussels or kadukka is a good source of zinc and folic acid.It is so popular in malabar regions and there are several traditional recipes with kadukka/mussels. Check out the video of kallumakkaya Roast. A juicy lamb chops made with lamb shoulder cut. This is a quick meal for a whole family, kids will love it. This can be made in an iron griddle or thick bottom pan in the kitchen itself. I would prefer not to grill it because it may become dry and fat will be burned in the grill. Adding coriander leaves and kasuri methi gives a nice Indian touch to this lamb chops. This lamb chops is made with very less Ingredients like cumin powder, garlic, paprika powder, pepper powder which are all available at home. This is an exact recipe for egg kothu porotta which you can get in small shops in tamilnadu. I have been looking for this taste for a long time and was able to get the recipe talking to chefs in tamilnadu. Check out the video below the recipe direction. This is a super simple and tasty kothu porotta recipe made with left over mutton gravy. You can also use vegetable kuruma or chicken gravy. Kids will enjoy this kothu porotta. There are not many ingredients and time needed if you have the porotta and gravy. Kerala thattukada chicken fry is a spicy chicken fry made with red chilly flakes. This kozhi porichathu is an easy to make chicken fry with simple ingredients. The chicken fried in coconut oil and curry leaves really enhance the taste. Good old days, the chicken fry you get in thattukada was so tasty. Now a days you need to be lucky to get that kind of taste. So I was trying to recreate the taste and I believe this recipe could full fill the thattukada chicken fry taste. Try this recipe to impress your family and friends. Please check out the video of this nadan kozhi porichathu below the recipe.